A week or so ago, Pataks sent me one of their new frozen ready meals to try out and review so I thought that today I would tell you guys what I thought of the product. 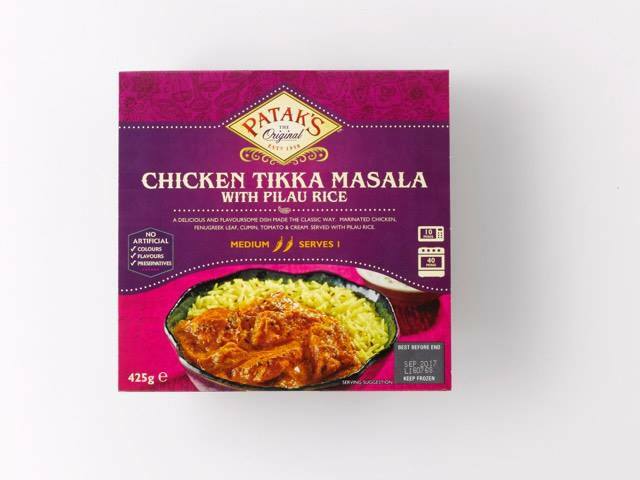 Pataks is a curry business that started in England in 1957. Pataks have won awards for their chutnies, pickles and pastes. 9000 of Britains Indian restaurants. They have been successful with their brand globally and their brand is sold in most countries. Their HQ is within Manchester and most/all of their products are sold in most big supermarkets. 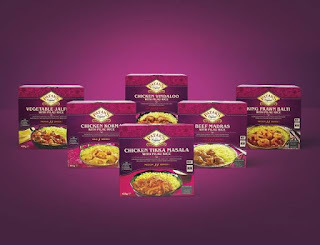 I had the choice of choosing between four different flavours but due to not being the biggest fan of curries I decided to choose Chicken Tikka Masala. Chicken Tikka Masala is a classic Curry dish within England so I automatically knew that I was going to love it! The description of the ready meal is Marinated Chicken, Fenugreek Leaf, Cumin, Tomato & Cream. 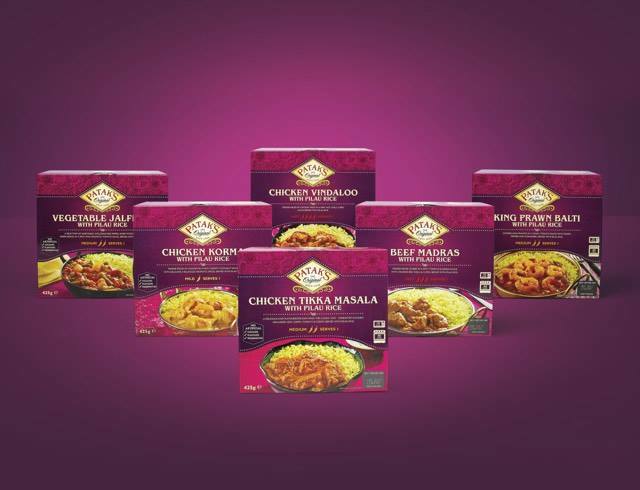 Served with Pilau Rice which is exactly how a Chicken Tikka Masala should sound like! The meal contained good chunks of Chicken. When you get a meat based ready meal you normally get very small pieces whereas this meal had lovely massive pieces of the Poultry which I absolutely loved. It meant that I could definitely tell that it was a Chicken ready meal. The Fenugreek Leaf and Cumin gave the dish a herbal hit which made it fabulous against the sweetness of the Pilau Rice. It just made it one of those dishes that you could definitely enjoy at this time of the year. You know when its getting colder and its getting darker earlier? Then. The instructions said to add water halfway through to the rice which sounded weird but it made the rice soft, fluffy and wasn't dry at all and meant that I could eat more and more of this. I might have to start doing this whenever I cooked rice as it made such a difference! I would give this a 9.5/10. It would be definitely a 10 if I could a lot more of it because it was quite delicious! 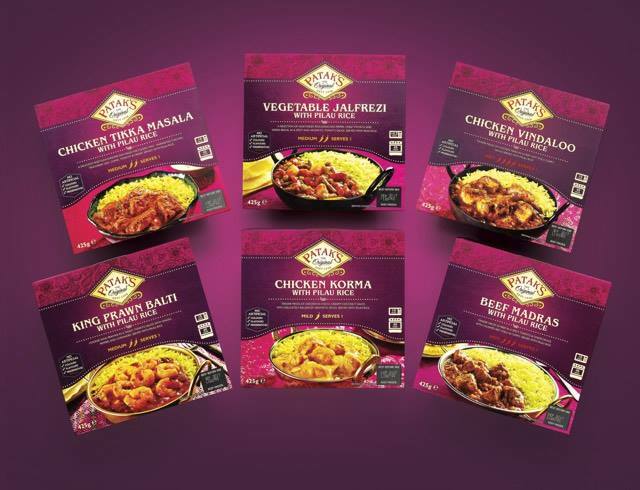 If you want to grab one of these ready meals to try for yourself then head over to your local Tesco's as they are stocked there! 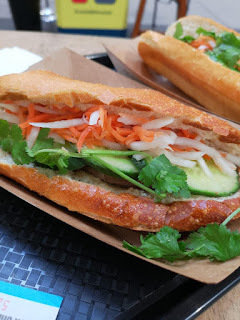 Have you ever tried anything from Pataks before? What did you think of it? I hope that you have enjoyed this blog post! I hope that you come back next time for another blog post! This post was in collaboration with Patak's. All views, opinions and ramblings are definitely mine.